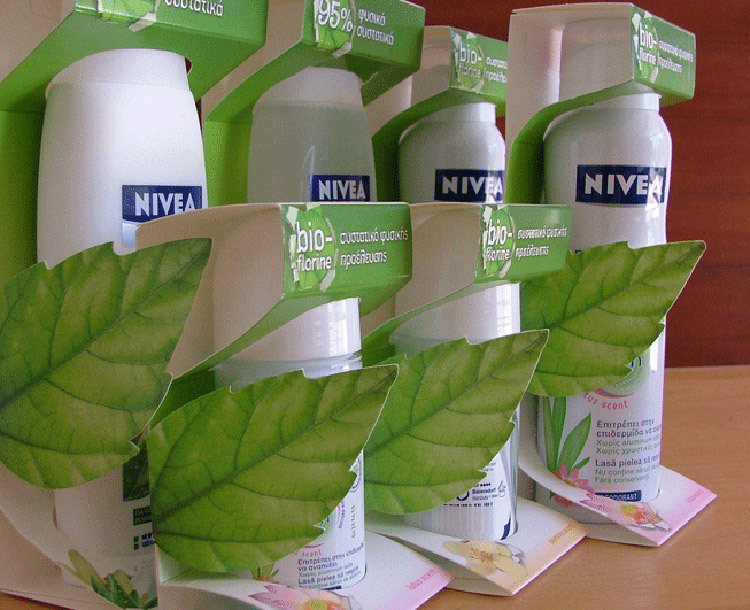 "Pure & Naturals" were NIVEA's largest launch for 2011. The supplementary packaging system that we developed made sure that their distinctive brand proposition would come out equally distinctively and impactfully on the shelves. According to Mrs Irini Stamati, Nivea's Brand Manager at that time, "MILK's unique expertise in branding of mass-market consumer products brought a result that came up to our high expectations. The response of the market and the first sales results have been very promising".